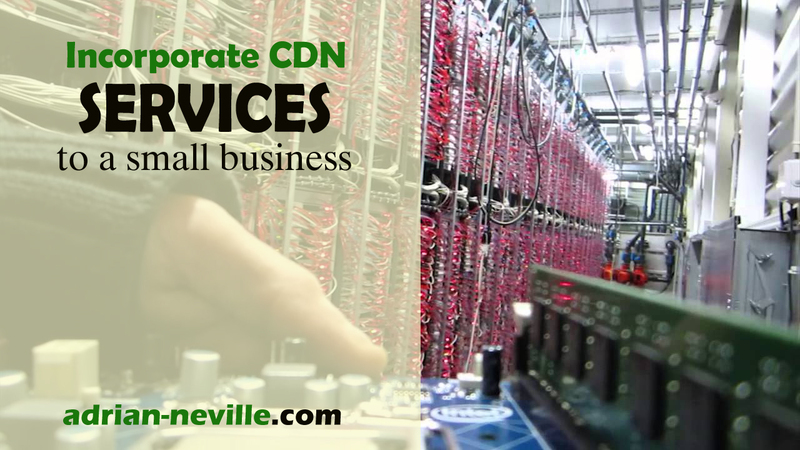 Why Incorporate CDN Services to a Small Business? Performance is related to the connected content delivered quickly at speed. The performance is the difference between a click that immediately gives you access to new site & a click that gives you a wait of several seconds to reach the latest content or video buffers. The data is cached so as the requested content gets to the client by connecting to the nearest sever rather than waiting for request to reach the origin. This helps in improved performance for the end user. A small business is always at a stage of growing where what it needs is high and better performance. Your customers would want better performance and fast delivery of the content. 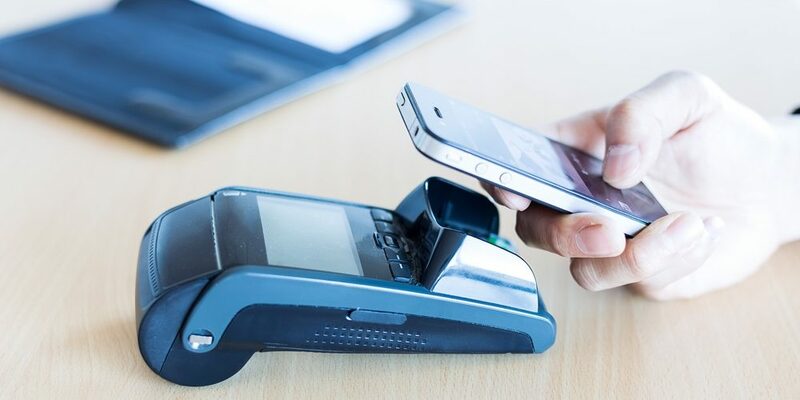 Thus, via CDN a small business can deliver fast and quality web experience to their end users irrelevant of the location, network or browser they are connecting from around the world. The forces of attackers for exploitation is increasing as the volume of high-value data and transaction on the internet are accelerating. These attacking forces cost organizations large amount of money. 2015 is reported to have average loss of $7.7million for the business entities due to cybercrimes. The increased volatility of internet intimations web security is the major requirement of CDN for any business these days. The information security has become a core competency for advanced CDN software’s as Akamai, offering sole cloud-based solutions. The availability & intelligence of CDN are one of the critical points of this management software. The contents remain available to the end users under high stress incidents as the extreme user traffic on the website. When there is high user traffic and so many click per second a website is put to test. This is where the intelligence of the CDN absorbs all the traffic making data easily accessible to end users. Providing solutions for performance ability and other mentioned benefits CDN helps small businesses and entities to run their online business successfully providing better opportunities for growth.